Welcome to Mountain Creek Speedway! 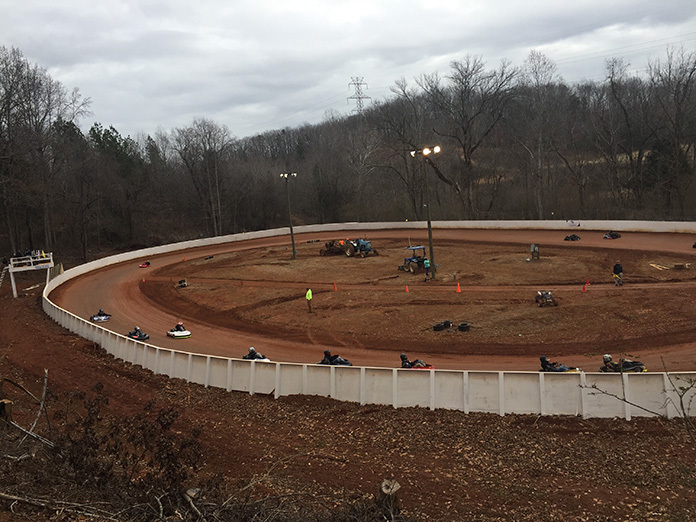 We are your karting home for Catawba County, NC, and surrounding areas. We welcome outlaw karts, flat karts & more.